If you need a little divine help with tying the knot, the above-mentioned Otome Inari Shrine might be the right place to look. It is known to be popular among women looking for some help with marital blessings. 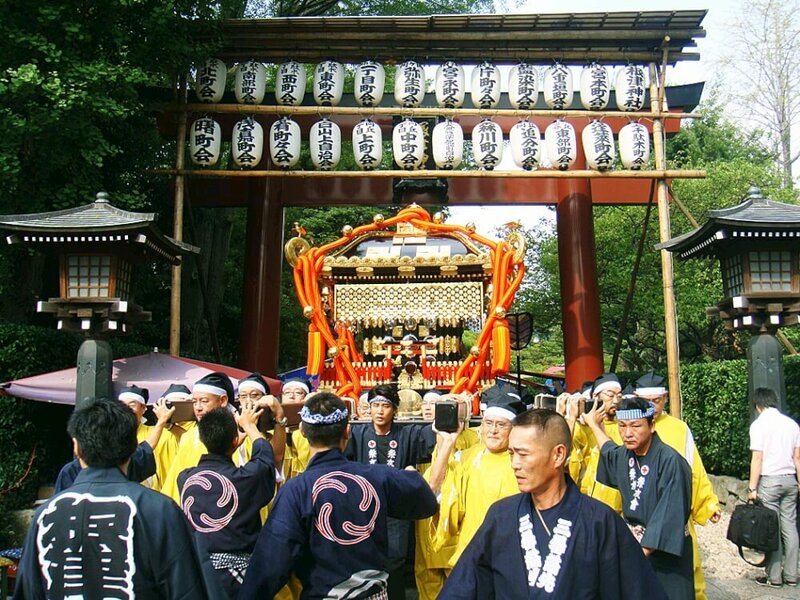 Each year in September, a Grand Festival is held at Nezu Shrine. It is often considered to be among the three biggest Edo Festivals with huge dance performances and processions on show. The large number of street vendors during this festival adds to the hustle and bustle and people from all walks of life can be seen participating in the festivities. Power spots are particularly popular among the Japanese people. 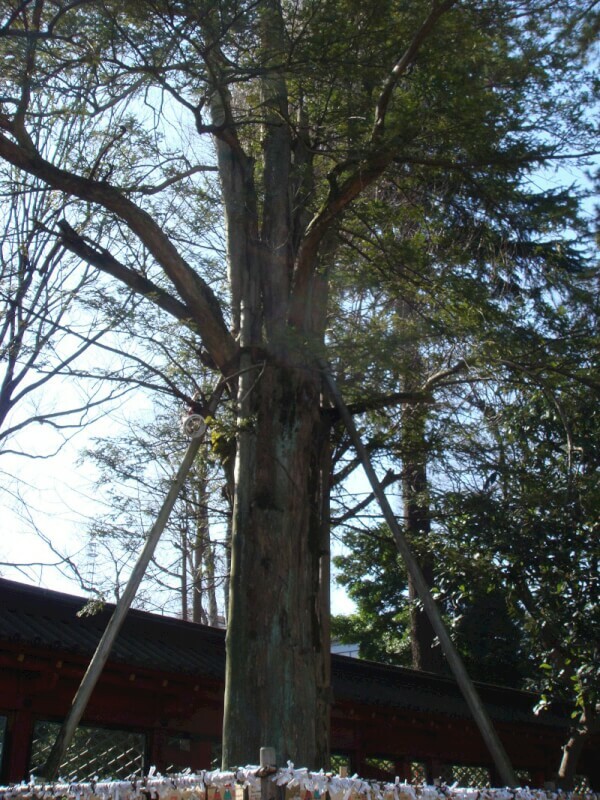 Here, a white snake which acts as a messenger of the gods is said to reside in a kaya tree in the shrine. You could write a wish on an ema (wooden plaque) and hang it around the tree, or get yourself a snake charm. 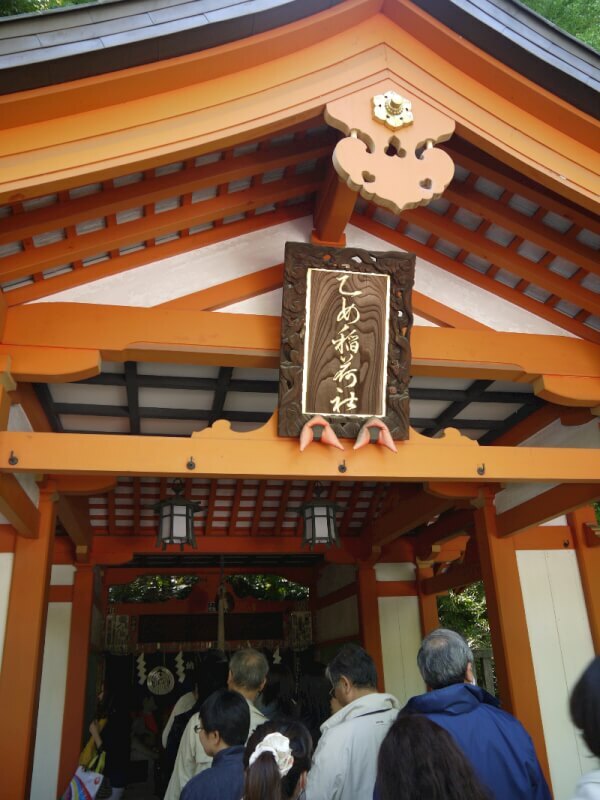 The Nezu and Yanaka area have a designated cultural walk that takes your through various attractions of cultural value, be it shrines, tombs, historical tea-houses and what not. It is also close to the pinnacle of education in Japan – the main campus of the University of Tokyo and the Yayoi Museum.